Here at The Mills Country Club, we are fully equipped with state-of-the-art amenities that will take you to a rejuvenating treat for both your mind and body. 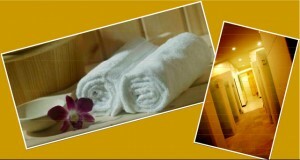 De-stress and sweat it all out at the Sauna. 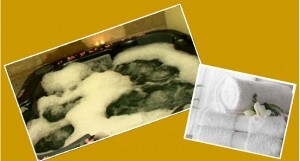 Take a tension-releasing session in a hot bath to clear your mind.